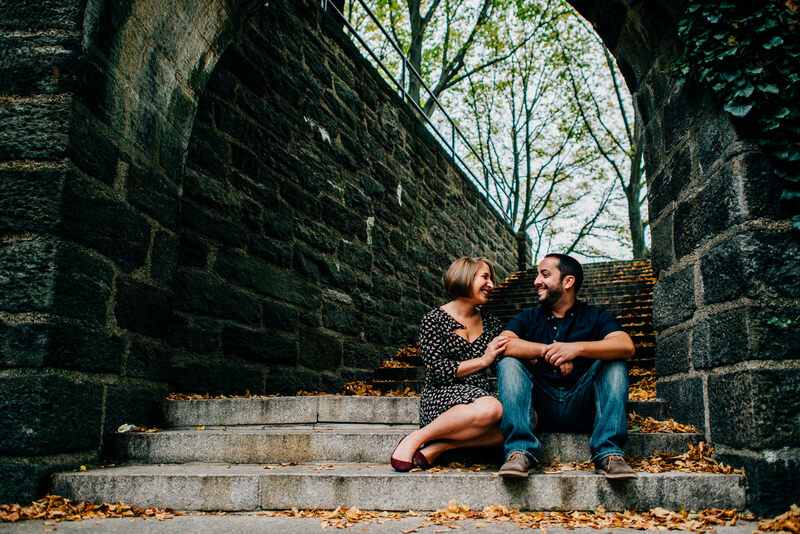 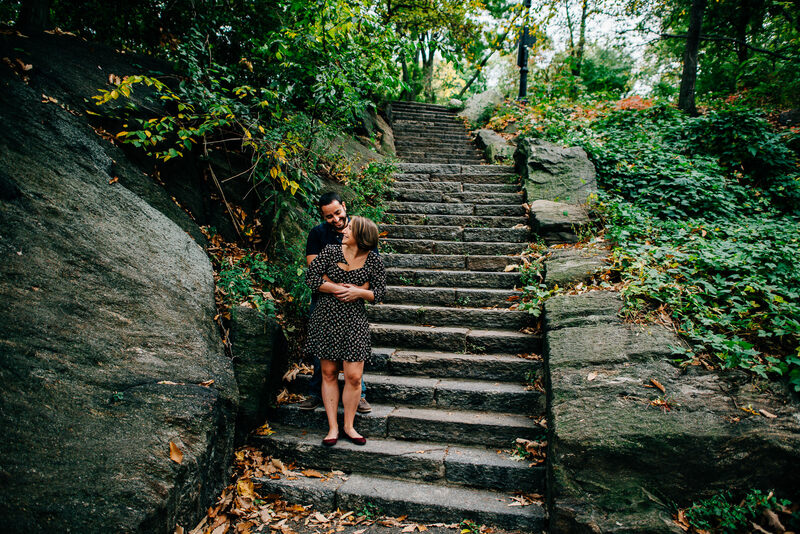 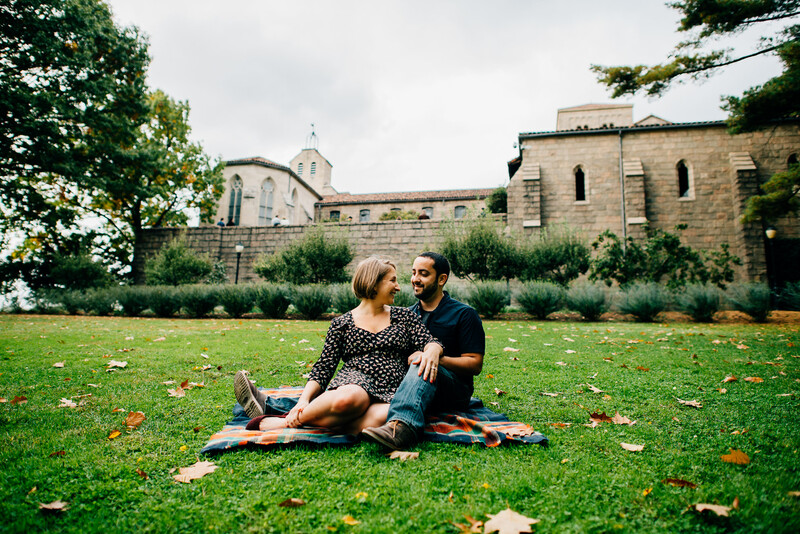 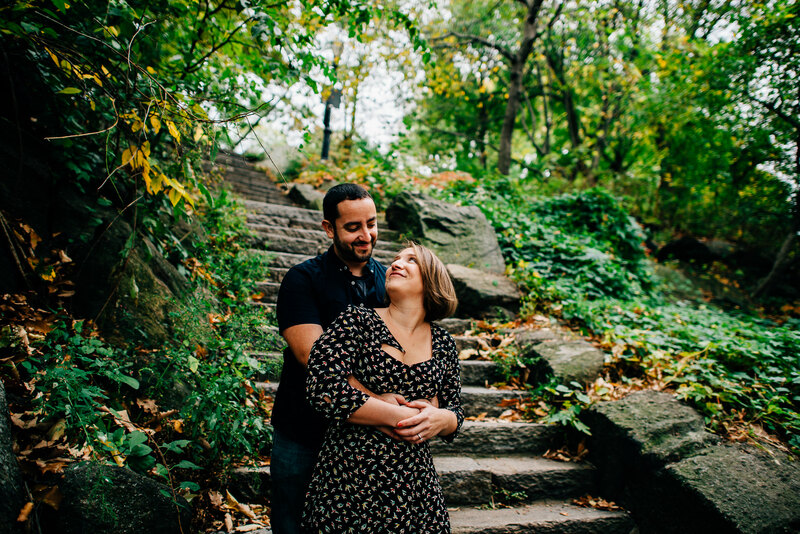 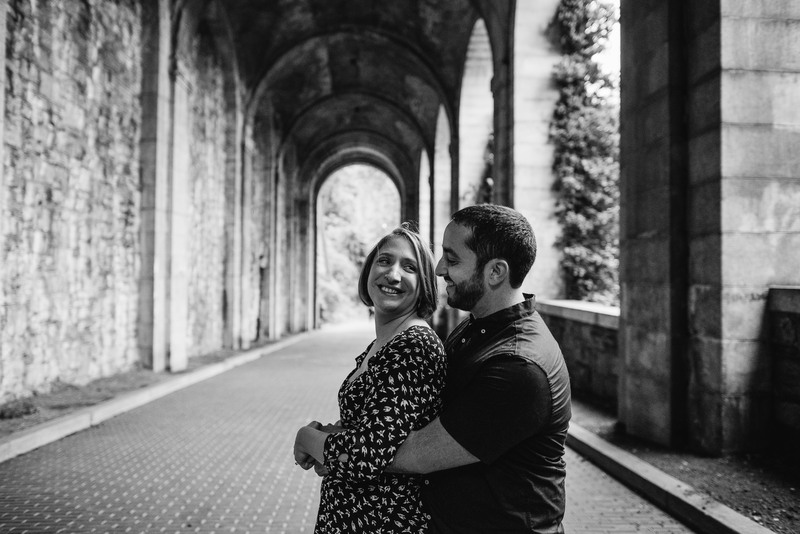 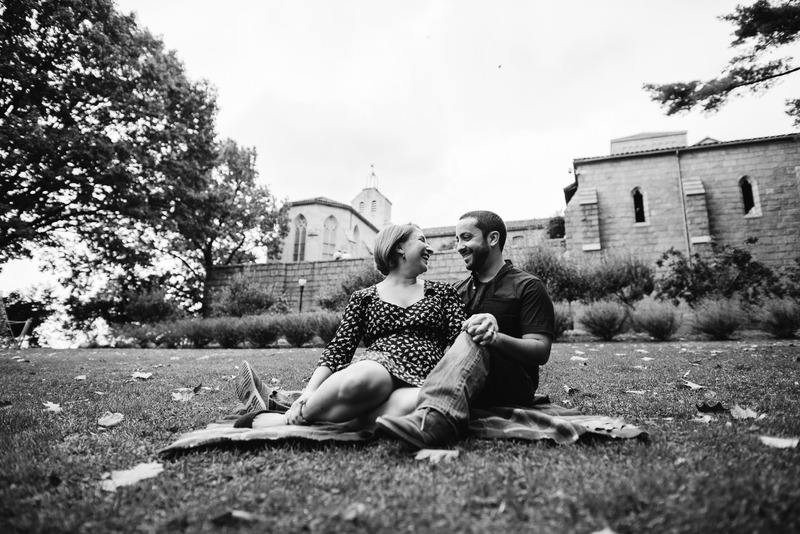 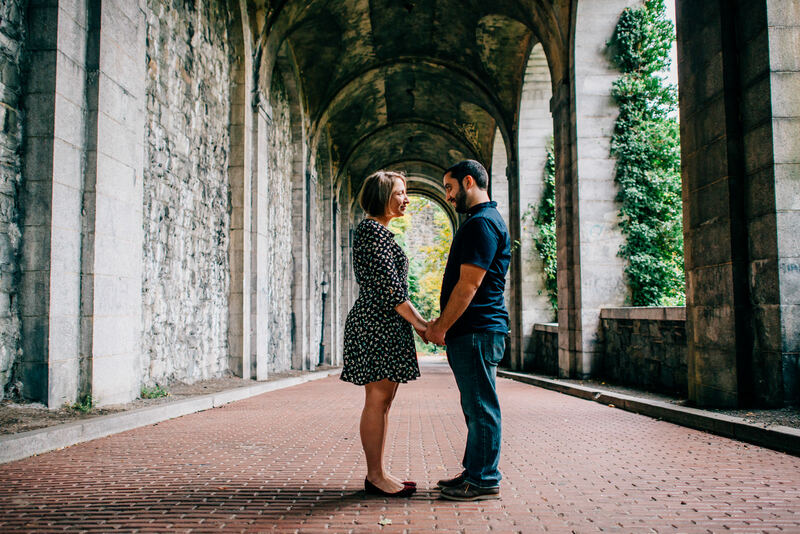 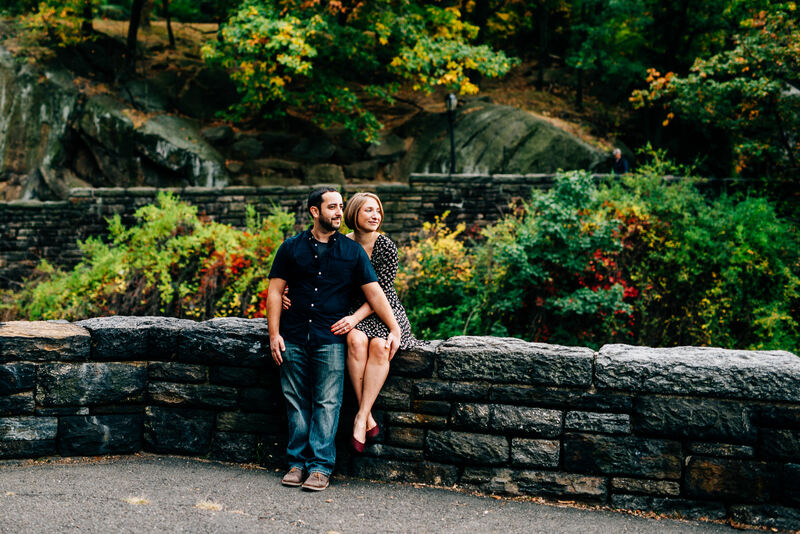 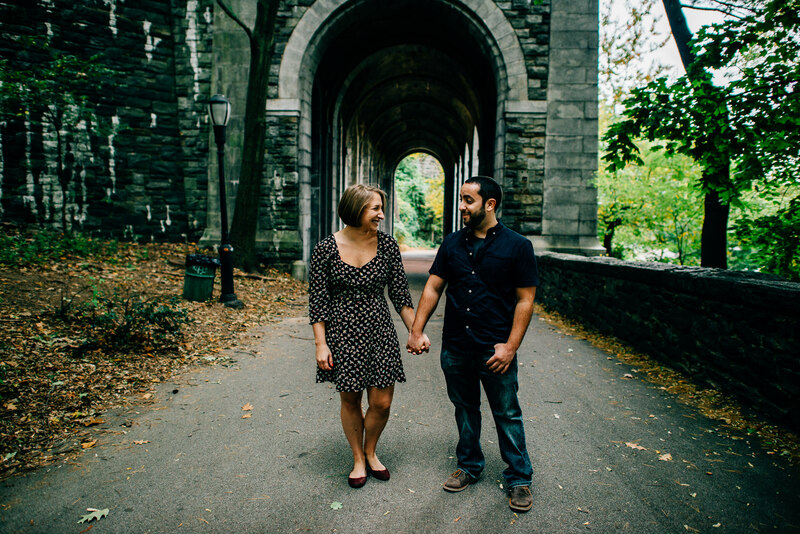 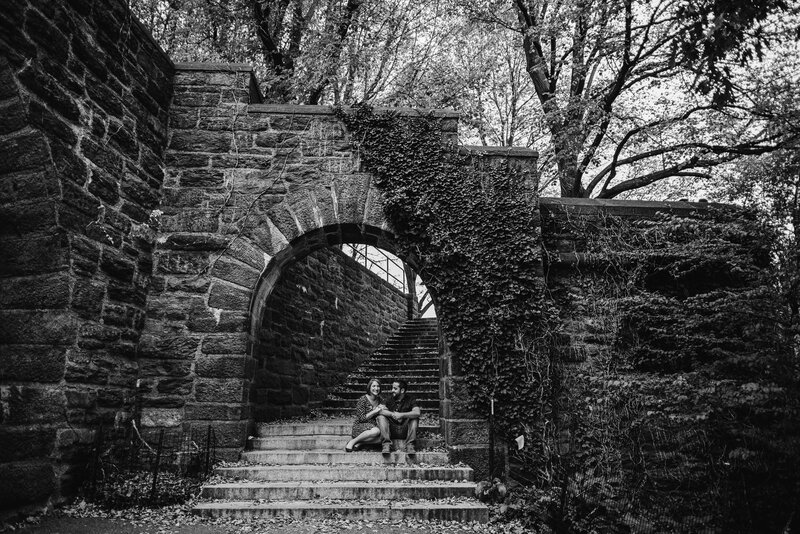 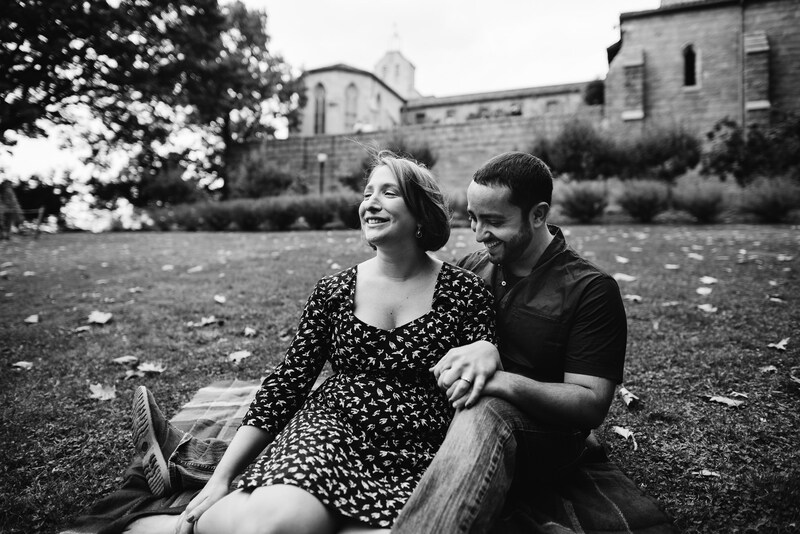 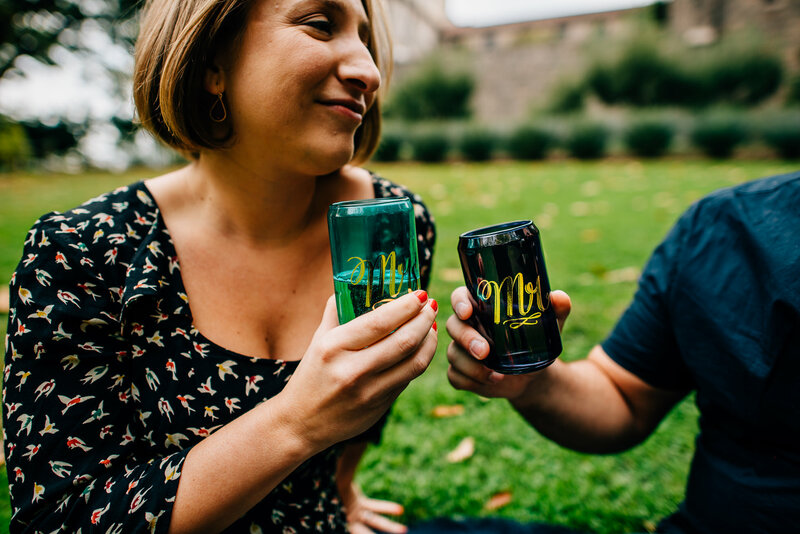 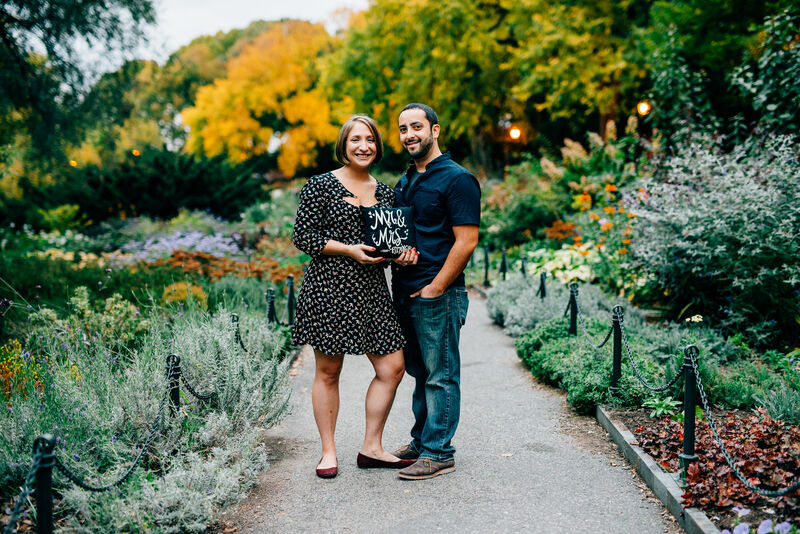 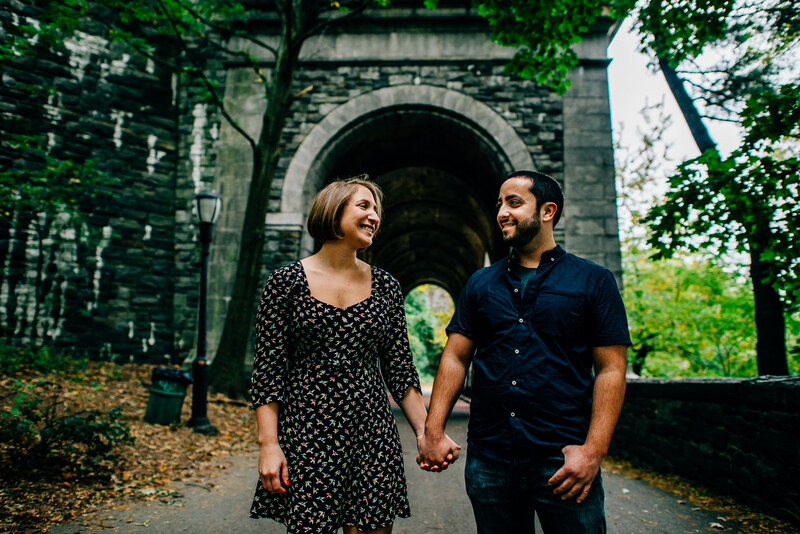 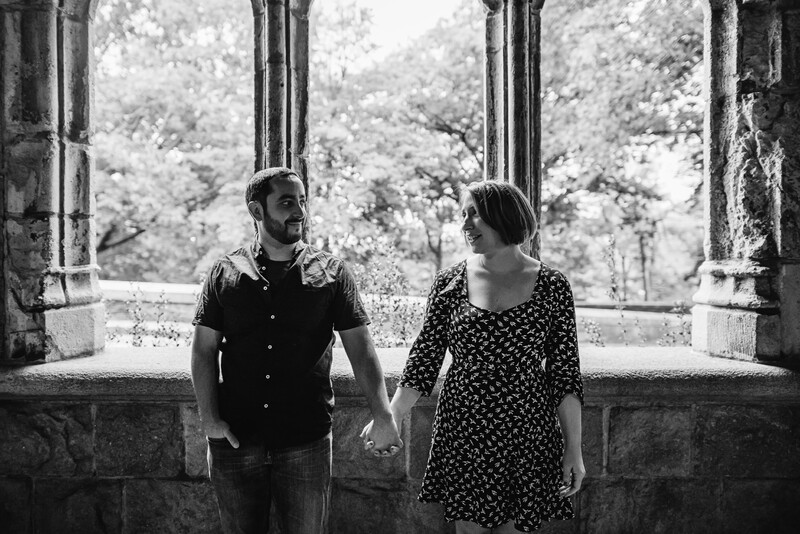 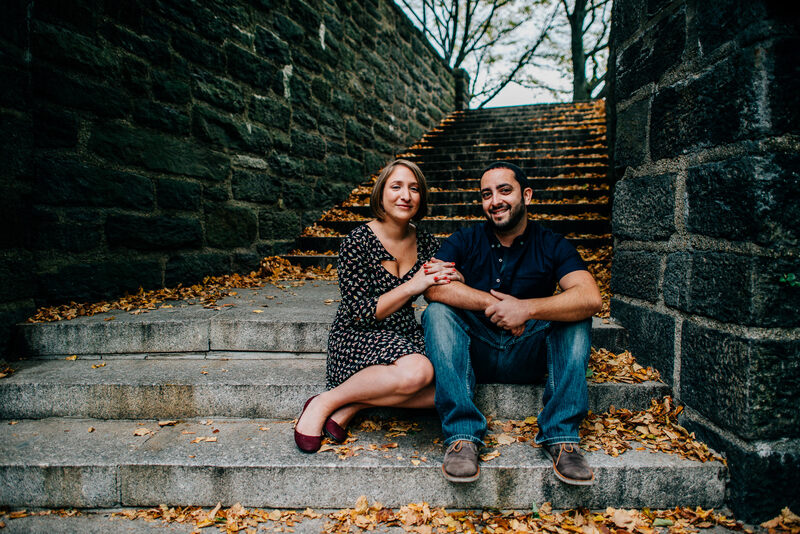 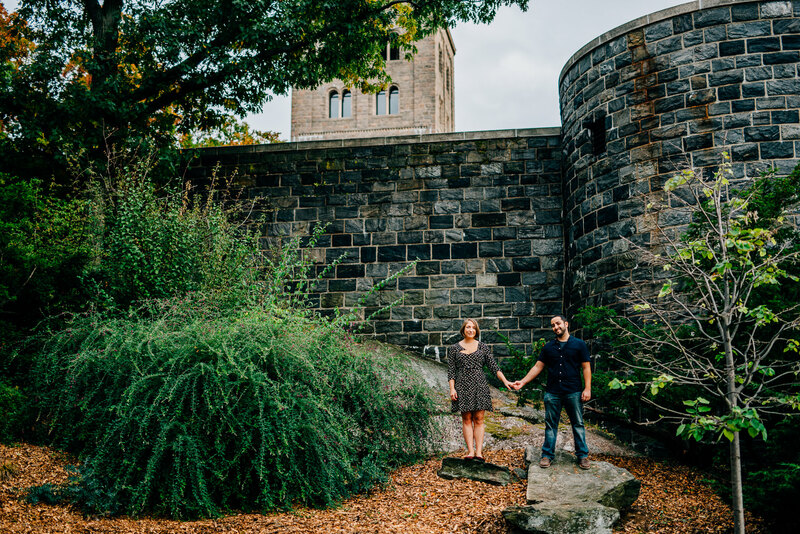 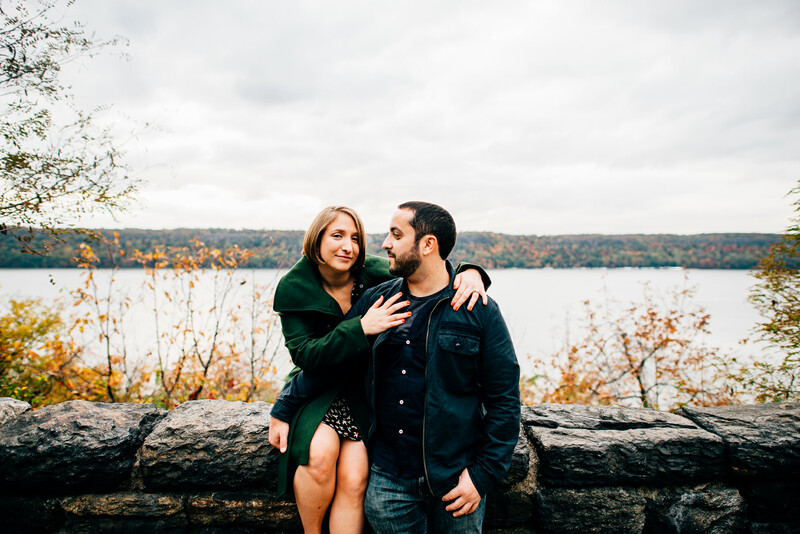 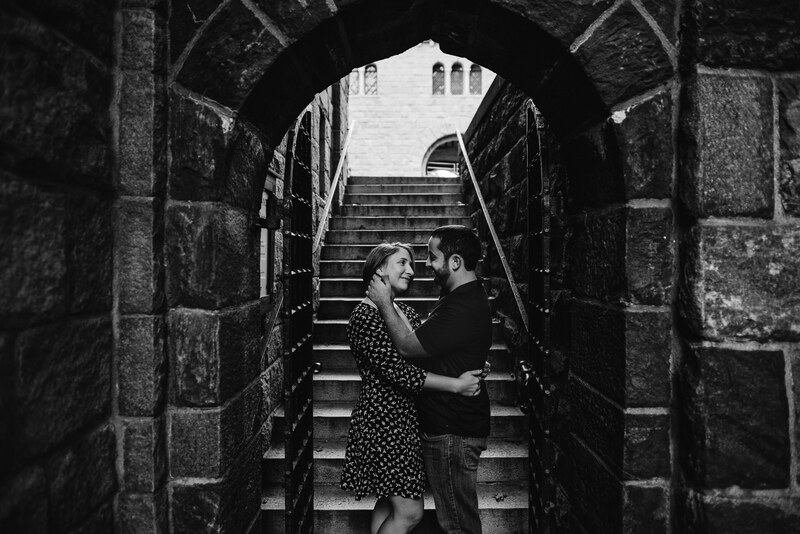 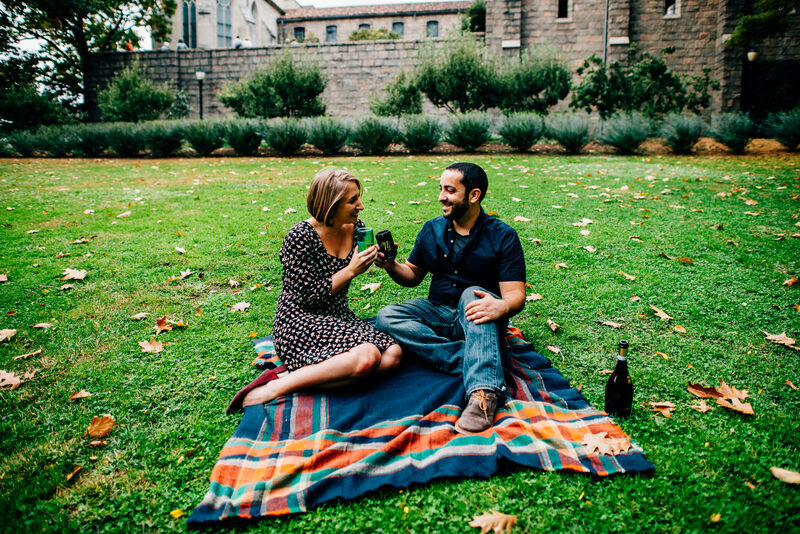 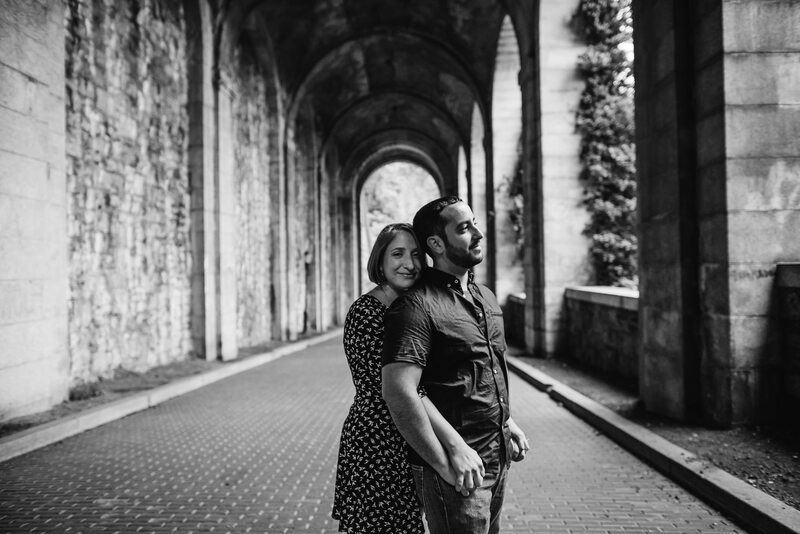 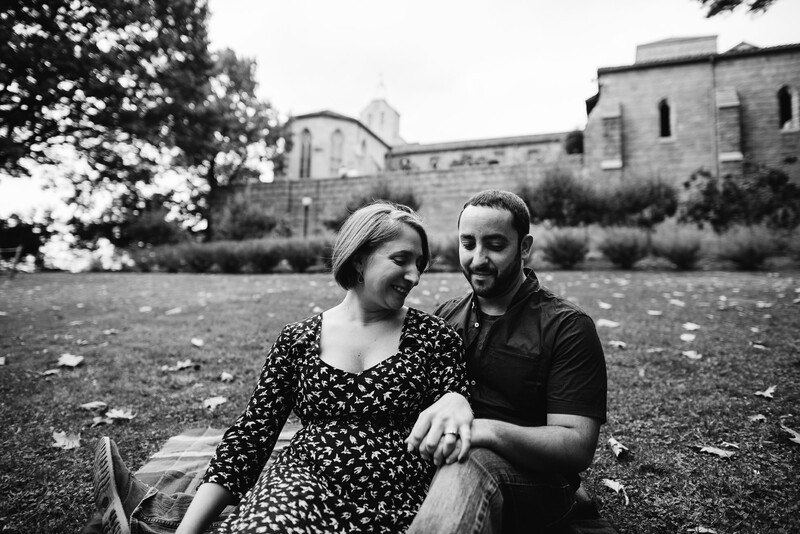 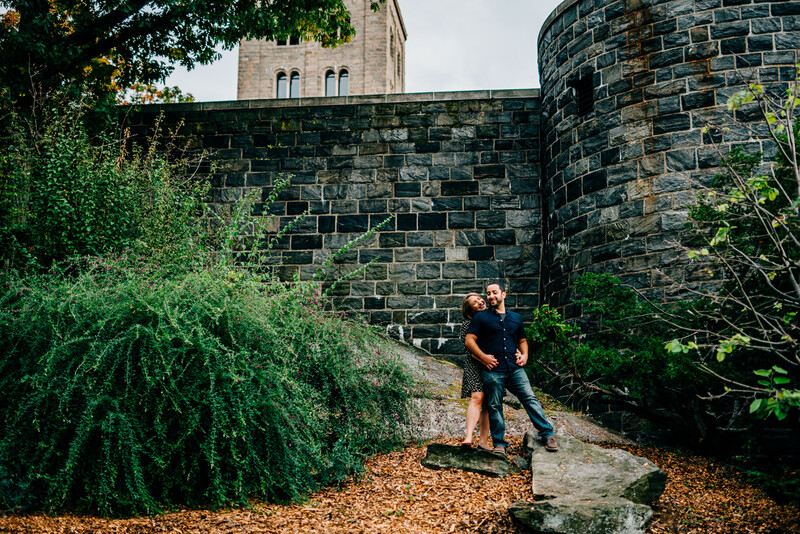 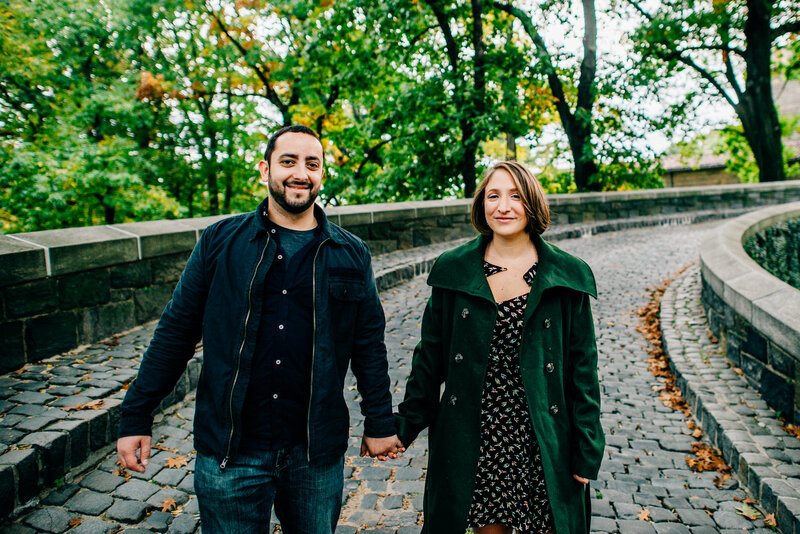 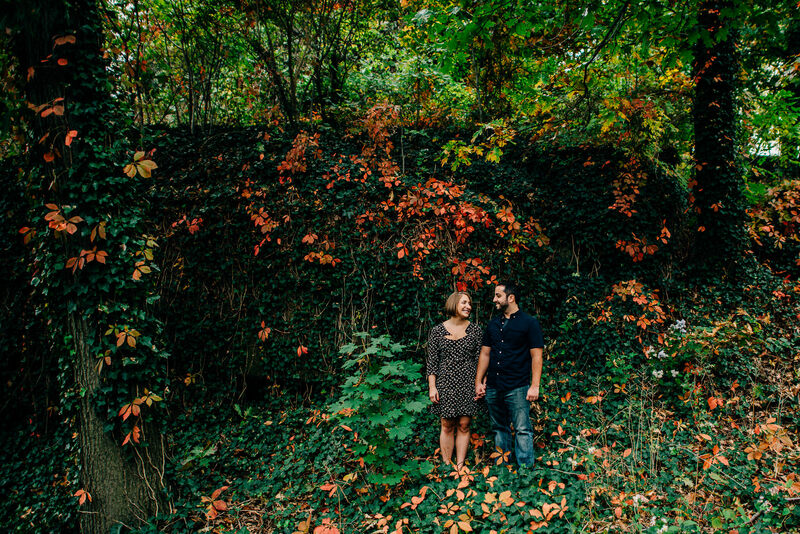 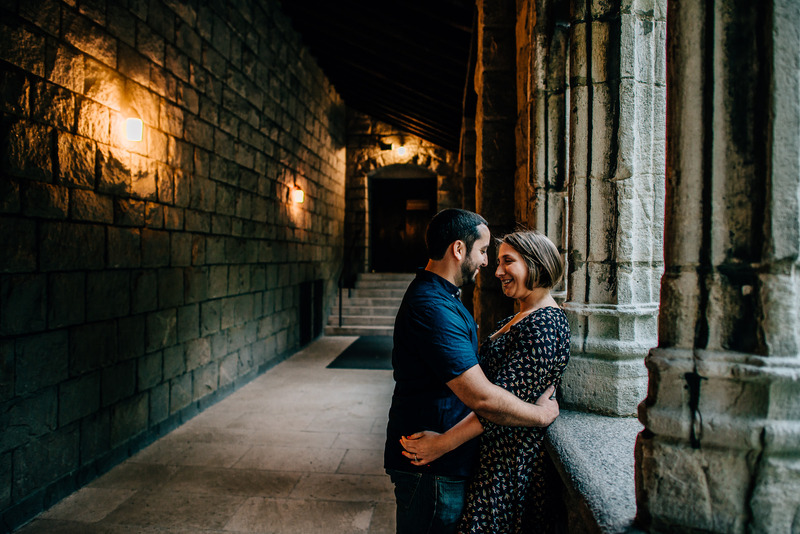 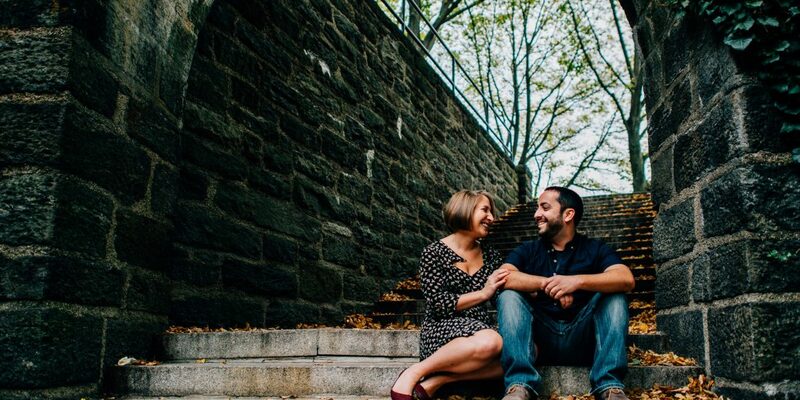 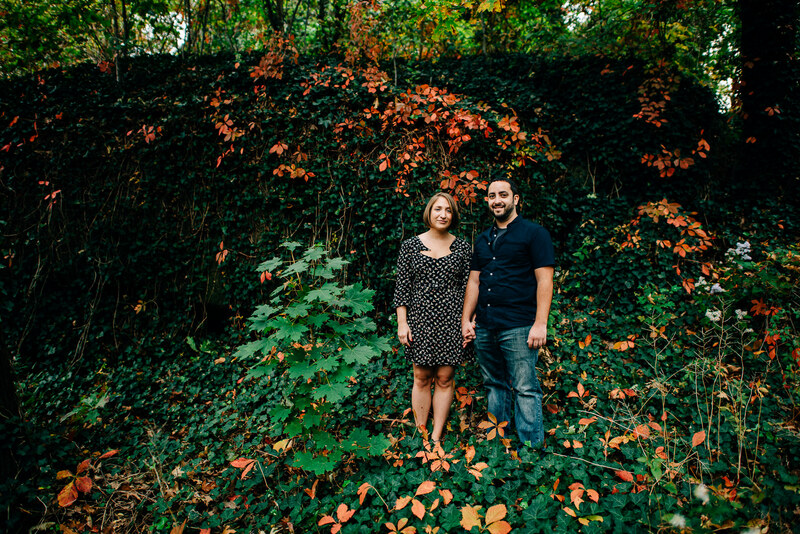 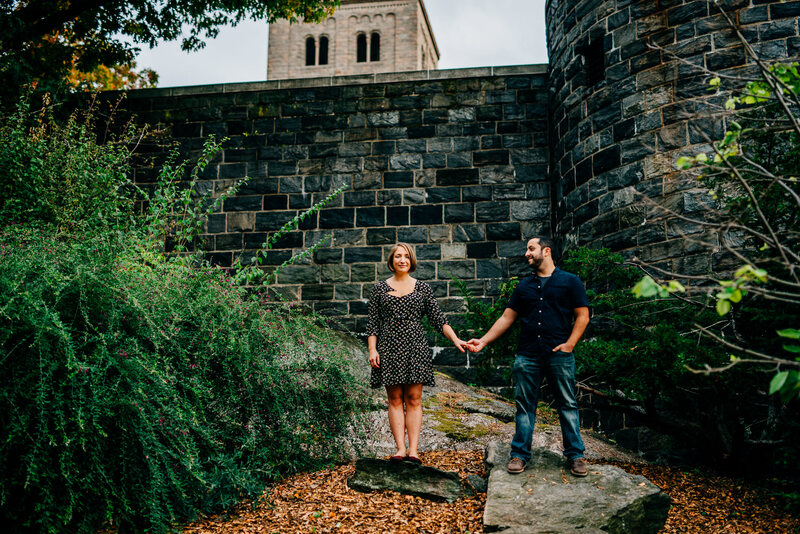 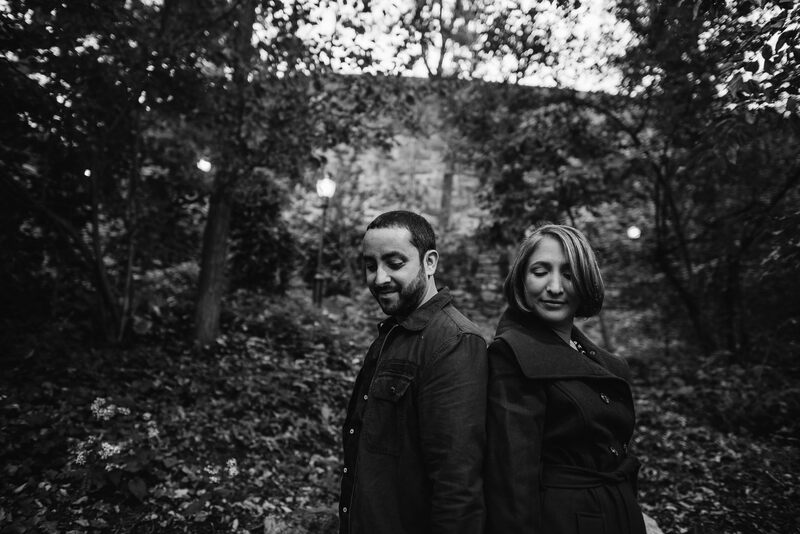 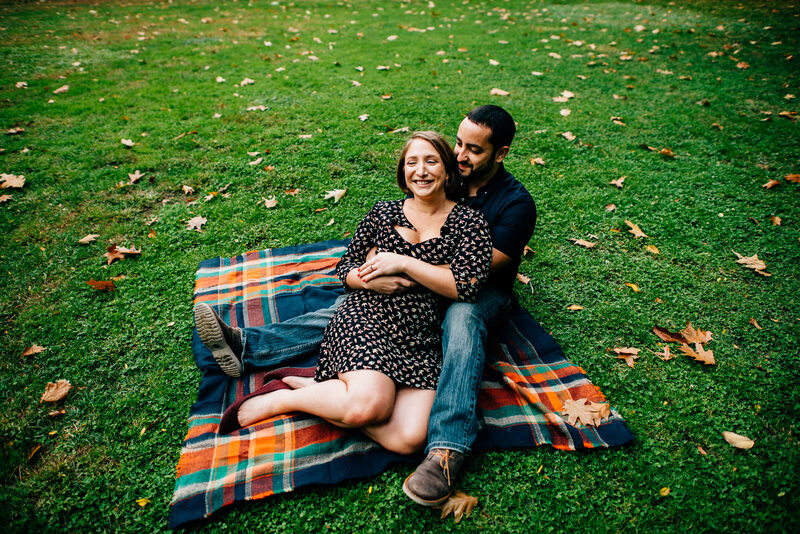 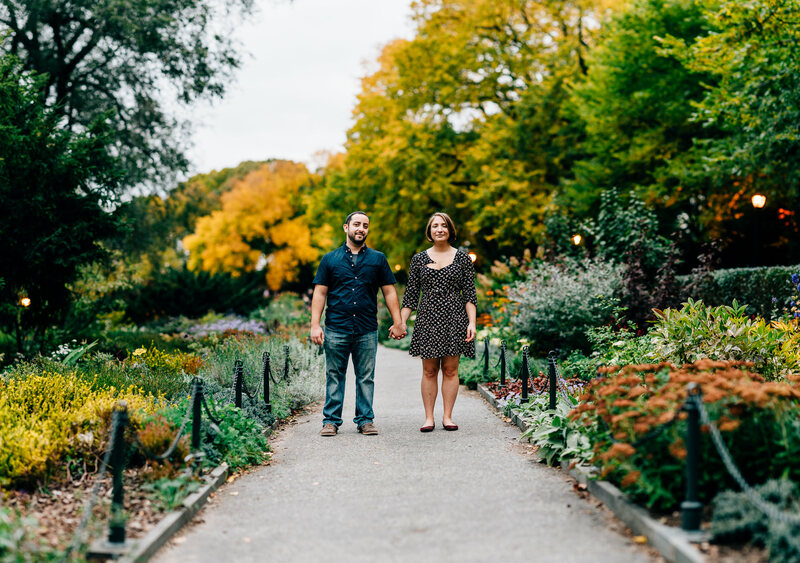 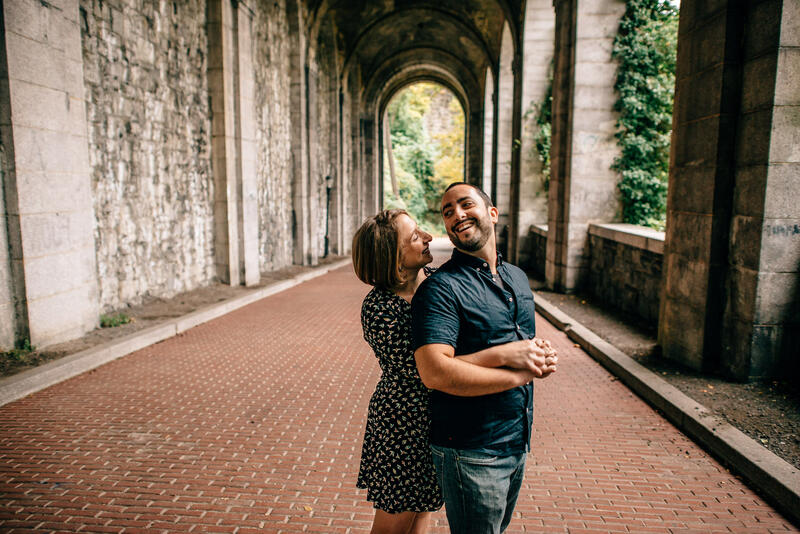 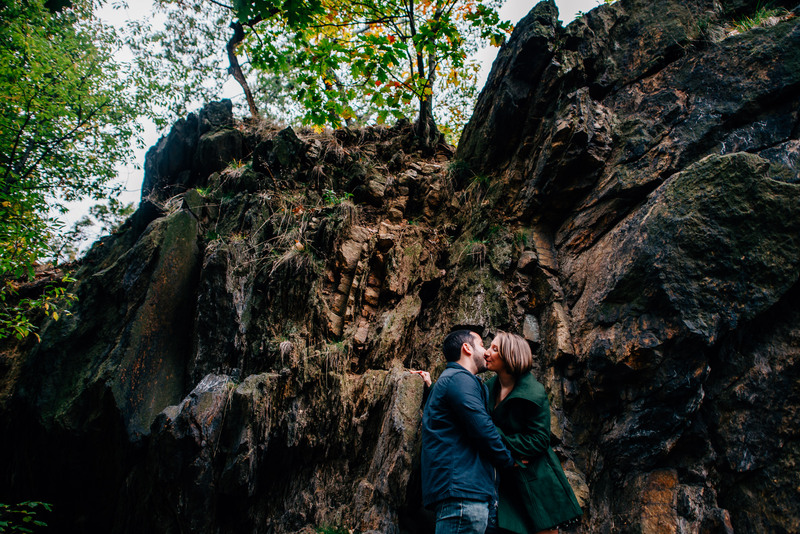 Back in October, I photographed Jackie and Jason’s Fort Tryon Park engagement session and it turned out to be a great place for a shoot. 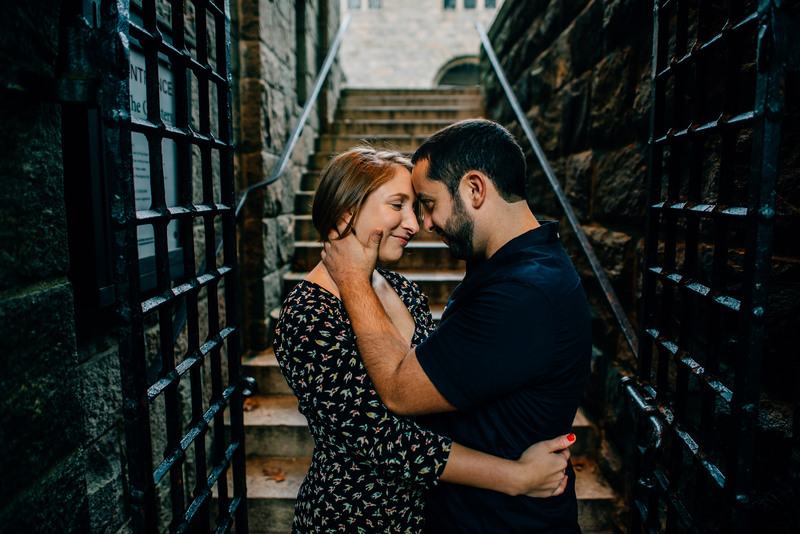 We spent some time exploring the park and grabbed some photos with some nice fall foliage and some pretty awesome old brick walls near the Cloisters. 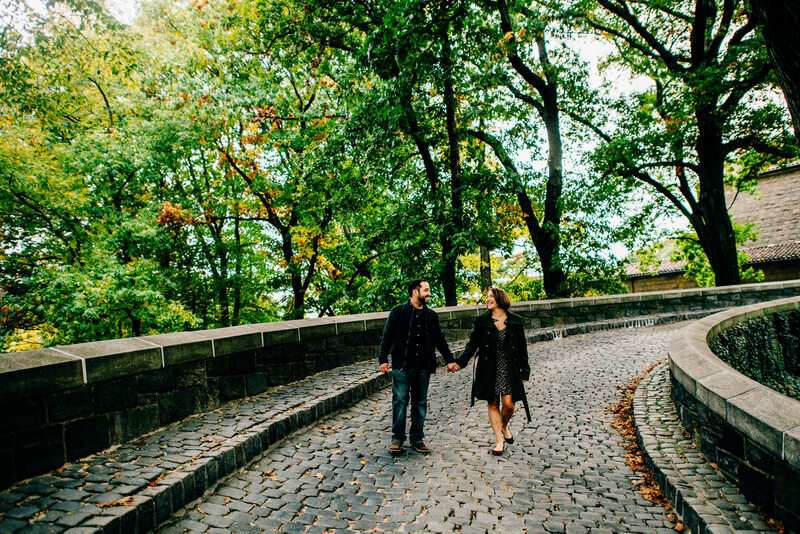 Although we were on the Upper West Side, it felt like we could have been anywhere but New York City. 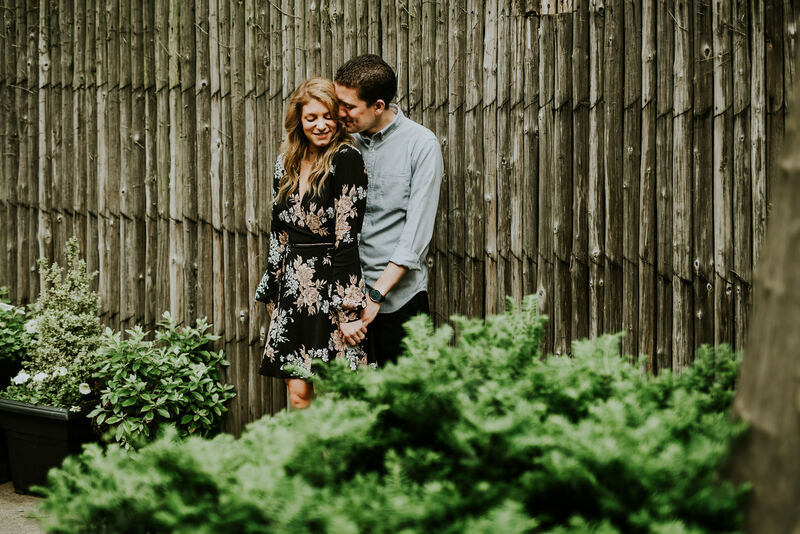 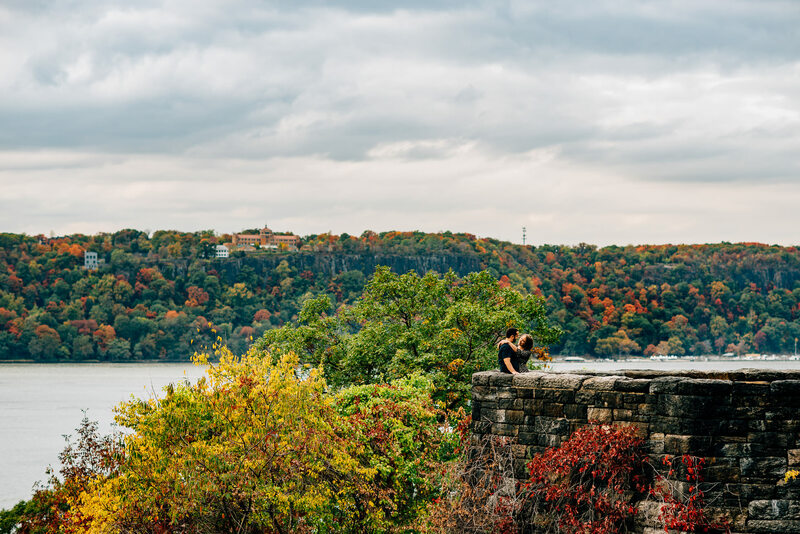 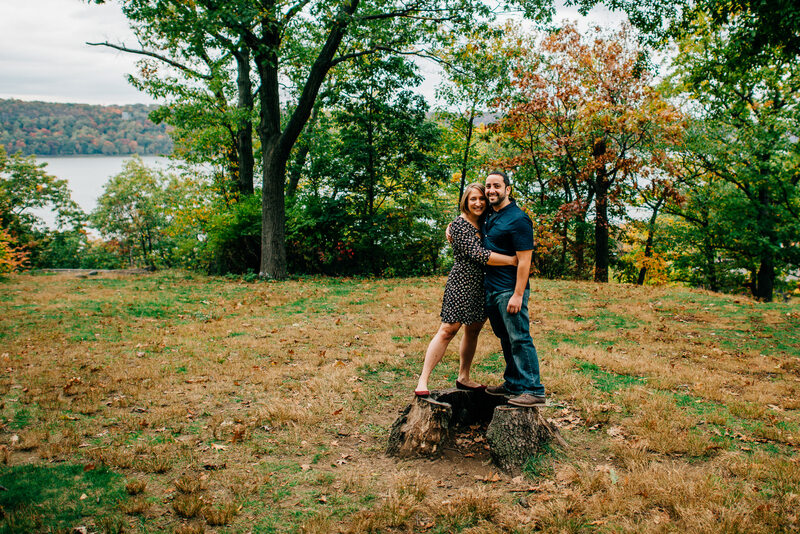 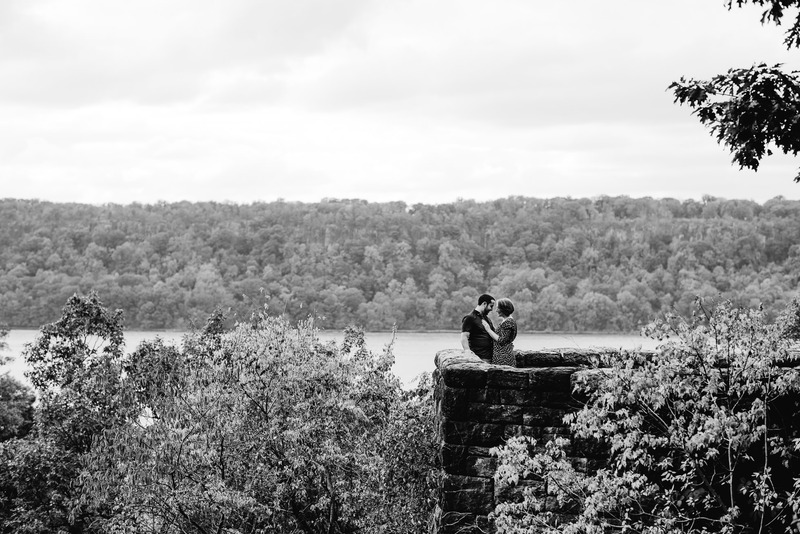 This park has some amazing views of the Hudson River and winding paths through some amazing trees-Jackie and Jason’s love really came through against this backdrop. 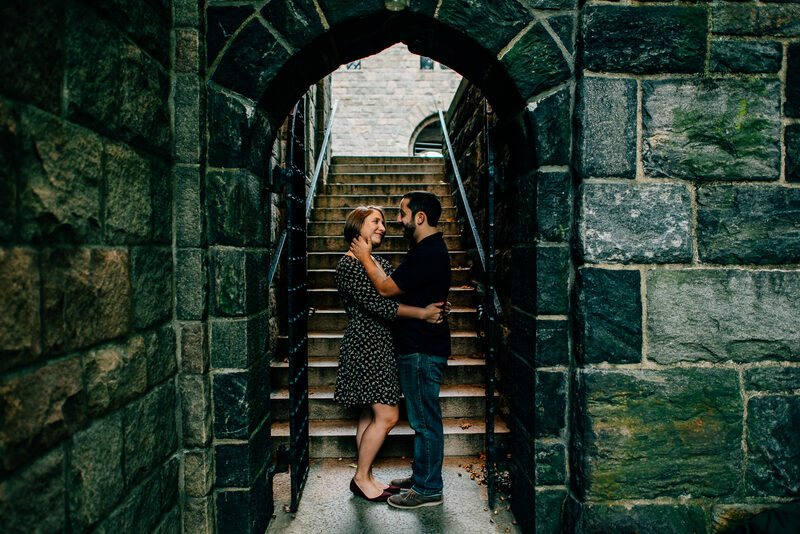 Plus, we bonded over Game of Thrones rumors during the shoot- my kind of people!